High blood pressure can lead to extremely serious consequences like heart attack, stroke, kidney disease, and death.2 Yet, this health malady affects 1-in-3 Americans, with 1-in-5 over the age of 40 taking a daily statin to help lower their blood pressure (or cholesterol). Thus, statins are the most widely prescribed drug in the world. 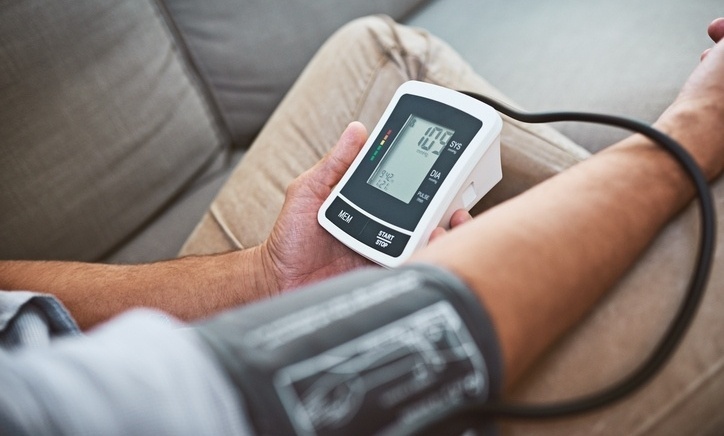 So, what can you do to avoid joining, or perhaps, wave goodbye to the millions of Americans who make up these scary statistics?3 Well, there's no simple solution, but here are a few ways to maintain a healthy blood pressure – naturally. Is Coconut Water Really “Nature’s Sports Drink”? 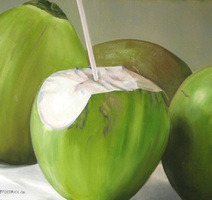 These days, coconut water is an increasingly popular sports beverage. Store displays and advertisements tout its benefits over plain water and traditional sports drinks. But does coconut water actually live up to all the health hype? Most athletes know that nutrition can make or break a race, but the eating habits of triathletes are especially important to achieving optimal results. 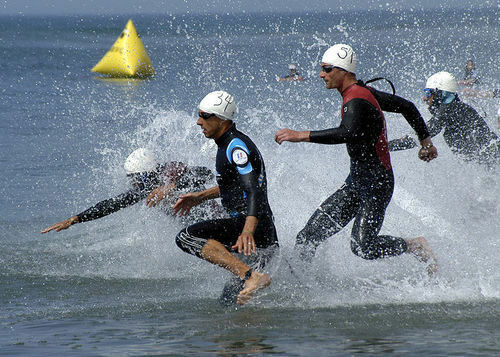 Because triathlons are an intense multi-sport activity, successful participants need endurance, and strength—characteristics that are highly dependent on what you eat and drink! If you are triathlete, InsideTracker can provide you with great advice on your unique nutrition needs, but here are a few insider tips for successful fueling to get you started. Do you live in a hot climate or tend to sweat more than other people when you exercise? If so, you may want to pay attention to your potassium intake. 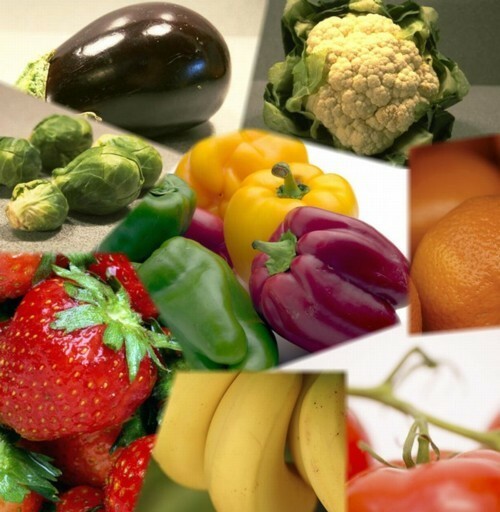 Low potassium can cause muscle cramping and cardiovascular issues, so it’s a great idea to consider re-working your diet, especially if you tend to experience cramps during workouts. Check out the InsideTracker Ultimate Plan or Performance Plan to make sure that you have enough potassium to stay healthy!